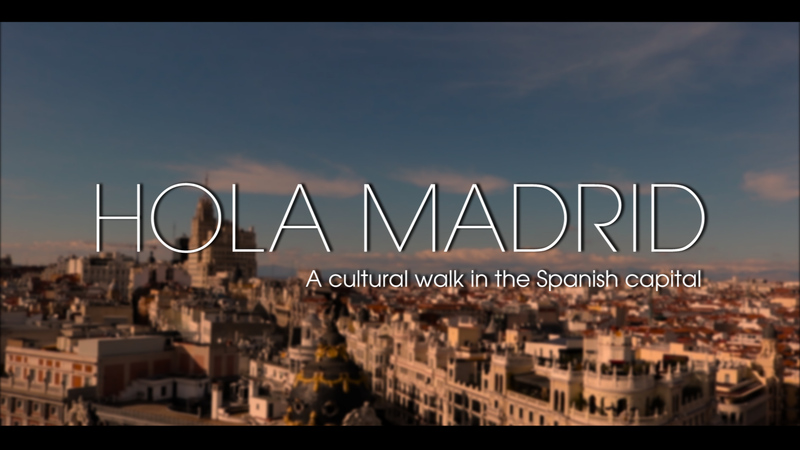 Why do most visitors never get tired of Madrid and soon want to come back to the Spanish capital? There are many reasons for that and each kind of tourists will find a good one to love the city. Madrid, is many cities in one: a busy city of more than 3 million inhabitants, an old royal, historical and political centre famous for its riveting nightlife, its glorious food and vibrant culture. Here is a list of Madrid’s top heritage spots, not to be missed !